Welcome to Huntington General and Cosmetic Dentistry where we provide modern cosmetic and general dentistry in a pristine clean environment. General Dentistry, Routine Dental Checkups and Professional Teeth Cleaning by Dentist, Tooth Extractions, Endodontic Procedures (root canal). We are a proud partner of Dr. William Dorfman from Extreme Makeover. 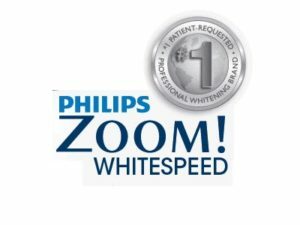 We carry a full line of BreathRx and the Zoom whitening process. Please contact us during business hours to make a dental appointment. Your smile is often the first thing people notice about you. A bright, healthy, radiant smile can ease the tension of first meetings, and leave an enduring impression at final farewells. To keep your smile beautiful year after year. Huntington General and Cosmetic Dentistry is committed to working with your insurance company to provide you and your family outstanding, gentle and affordable dental care. If you have any questions about insurance plans please call us. Our office is committed to providing and maintaining the most sterile environment for your safety and comfort. We want you to be comfortable knowing deadly viruses like HIV (AIDS) and HEPATITIS- B are not a cause of concern at our center. Every piece of equipment used in this office is sterile and poses no threat of contamination to you, our patient. We follow strict guidelines to ensure every piece of equipment is sterilized and all personnel that comes in contact with patients has disinfected their hands and follows strict guidelines of personal hygiene. Disposable gloves are worn by all personnel and changed between each patient. Masks are also worn to protect against airborne contaminants. A biological monitoring of sterilization disposables is in place and used. All examination chairs, handles and surfaces are covered to ensure no possibility of contamination. Digital radiographs are used to minimize radiation exposure. Our dental office adheres to the highest standards of sterilization techniques and continually receives and enforces the most up to date changes in dentistry and sterilization techniques. 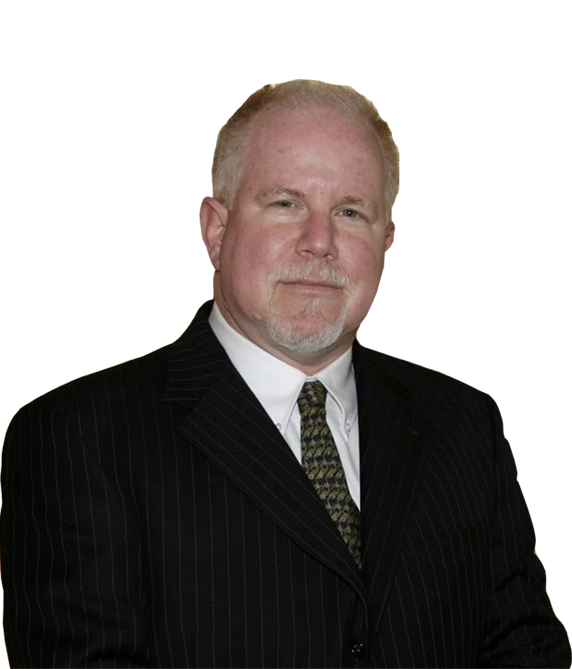 Dr. Jordan Freed is a Diplomate in the International College of Oral Implantologists (ICOI). The status of Diplomate is an honor bestowed on an individual to indicate the achievement of true excellence within the field of healthcare administration. Dr. J graduated from New York University College in 1980 with a BA in biology. He graduated from New York University Dental School in1985. Dr. Freed completed the Goldwater Memorial Hospital residency program in Roosevelt Island NY and graduated in 1986. Dr. J is a member of the Suffolk County Dental Society. 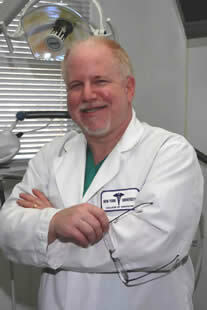 Dr Freed was a faculty member of New York University College of Dentistry, Department of Oral Medicine from 1986-1995.